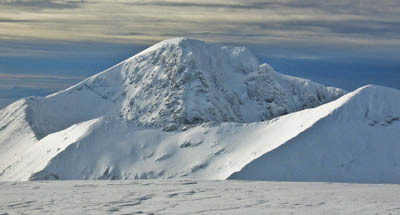 Rescue teams are searching Ben Nevis after reports of a man acting in a confused manner on the tourist path yesterday afternoon. A rucksack, believed to belong to the man, has been found, but no clues were found to his identity. Police said he was last seen about 2pm on Saturday. Members of Lochaber Mountain Rescue Team are looking for the man, who was reportedly disorientated. The team said the rucksack was a black Berghaus Arête Fusion. It was found on the tourist route on the Ben.